Many D2 Center students attend ISP or have attended ISP at some point on their path to graduation. The ISP staff excels at working with students who can self-pace their work independently and need some flexibility in their schedule. 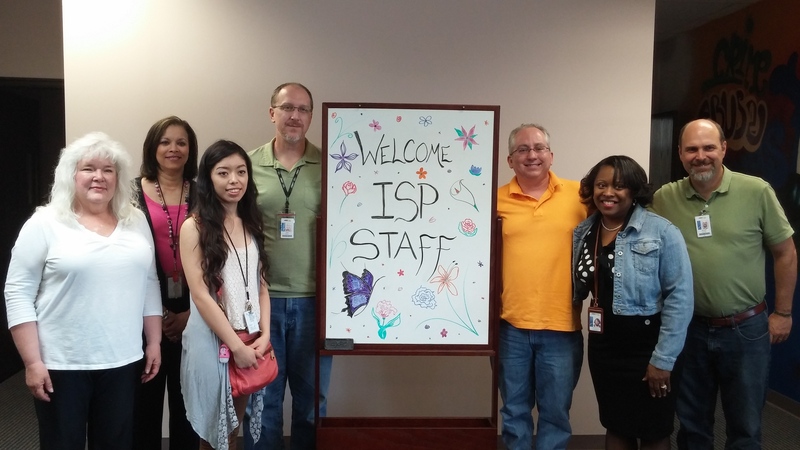 Thank you, ISP staff! We appreciate you!